Mark Tindale and Gerard Finn with Nick Wint. Johnson Fellows is reinforcing its position as a property consultancy with national reach, with the acquisition of TPF Retail, a niche retail agency in London. The move provides the platform for the firm to embark on further expansion across London and the wider south east region. For the first time in its 33-year history Johnson Fellows now has a base in the capital. 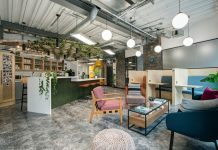 With the addition of TPF’s office in Queen Anne Street, it means Johnson Fellows now has offices in the three major cities of London, Birmingham and Manchester. Nick Wint, partner at Johnson Fellows, said: “This is a very exciting day in the history of Johnson Fellows, as we gain a foothold in London for the first time. TPF Retail is a niche retail consultancy owned and managed by the well known and respected Gerard Finn and Mark Tindale, who will become partners of Johnson Fellows and head up the new office. “This is a hugely important move and signifies the beginning of a new and exciting era for the business. “A lot of our clients are based in London, so having an office local to them means business can be carried out more smoothly and communication lines will be greatly improved. The acquisition will also provide the opportunity to appoint more people into the business, as Johnson Fellows’ team continues to grow. TPF Retail offers services including retail agency, landlord and tenant, investment and asset management. Gerard qualified as a chartered surveyor in 1979, going on to become head of retail professional services and partner at Healey & Baker Cushman & Wakefield. Mark qualified as a chartered surveyor in 1986 and worked for Lambert Smith Hampton before setting up his own business. TPF Retail was established in 2002. 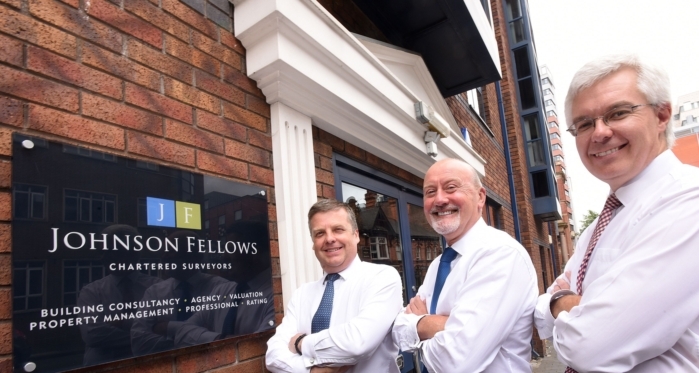 Johnson Fellows Chartered Surveyors is a commercial property agency established in 1984. The practice encompasses several specialist departments and acts for a variety of clients including retailers, investors, developers, financiers and occupiers of commercial property.